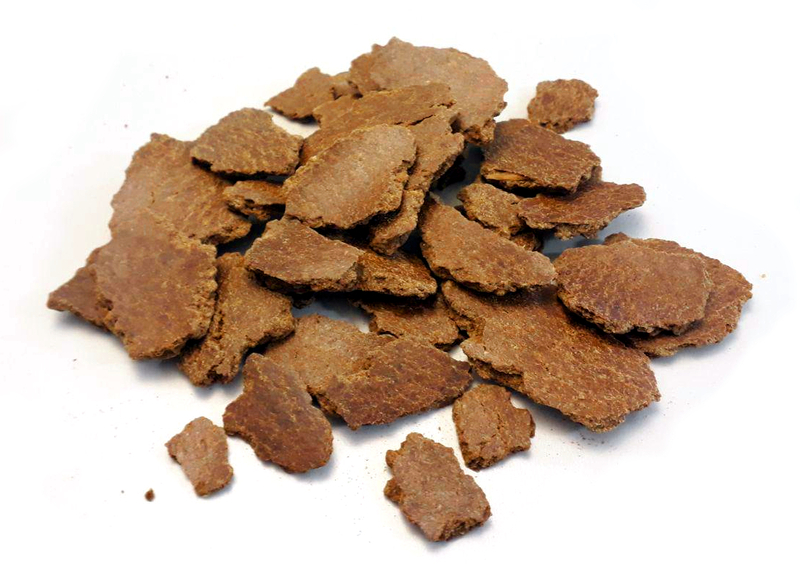 A strong plant with high oil and protein content. 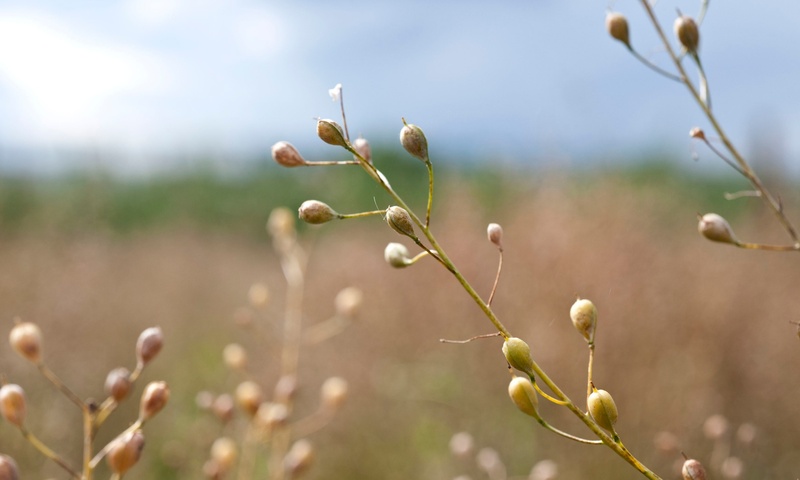 Camelina EXE50 is obtained from the extraction of oil through delicate extrusion and pressing process; it has a high protein content (>36%) and a remarkable level of high quality lipids (>9%). The considerable Tocopherols content increases stability, protecting poly-unsaturated fats from oxidation (ω-3 e ω-6). Camelina EXE50 is a great source of Nobile Fats, containing a high percentage of ω-3 (α-linolenic +/- 36%) and ω-6 (α-linoleic +/- 18%). The particular ratio 2:1 helps to increase and ameliorate the ratio ω-3/ω-6 to optimum.